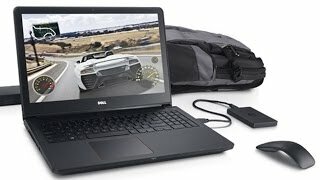 Dell G3-3579 Gaming Laptop, Intel 8th Generation Core i7-8750H, 8GB Ram, 1TB + 128GB SSD, 15.6 inch Display, Nvidia Geforce GTX 1050Ti with 4GB, Win 10. 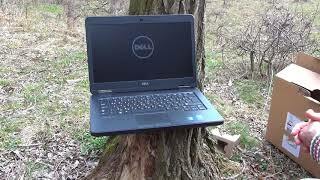 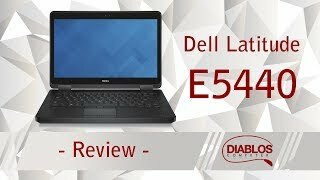 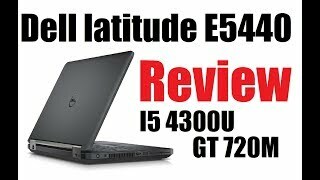 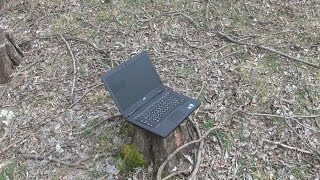 The latitude e5440 intel i5-4310u 2.0ghz,8gb,128gb ssd,14in,dvd-wr,bt,webcam,finger print,backlit keyboard,win 7 pro Laptop is manufactured by Dell and was added around August 2018. 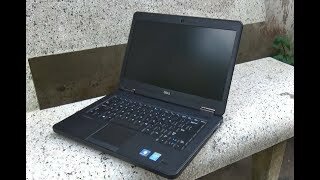 This version of the Laptop comes in Color : Black , Screen Size : 14 Inch , RAM : 8 GB , Core Processor : i5 , Processor Speed GHZ : 2 GHZ , Operating System : Windows 7 , Special Features : SSD.